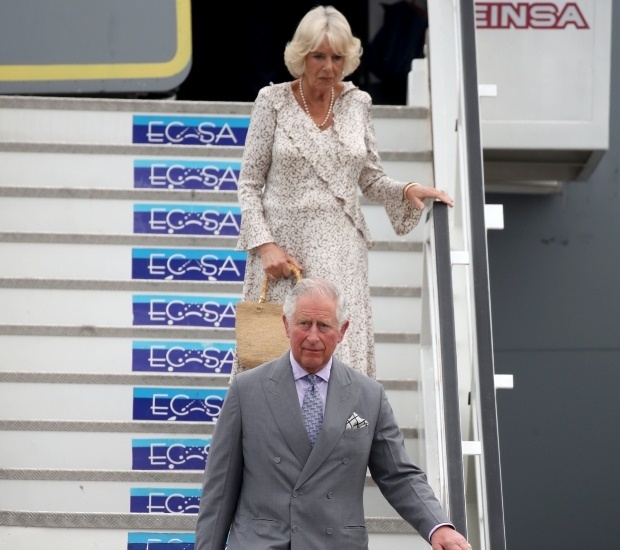 Cape Town - Prince Charles and Camilla have just made royal history! 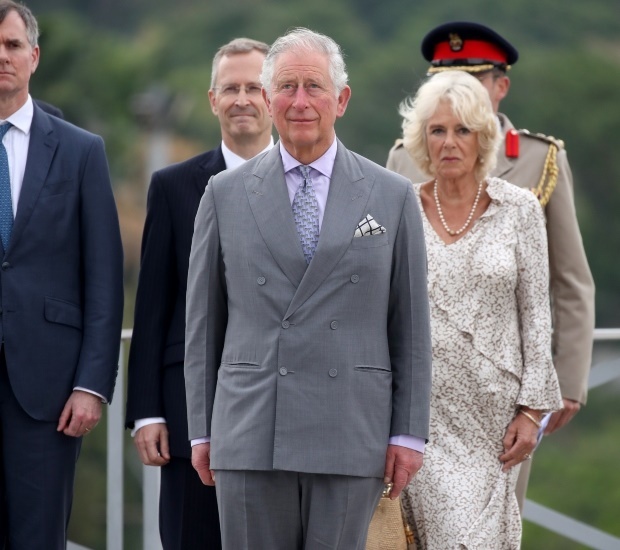 The Prince of Wales and Duchess of Cornwall became the first members of the British royal family to visit Cuba, the Daily Mail reports. The couple touched down in the country’s capital, Havana, on Sunday for a four-day royal tour. The momentous occasion is part of their 12-day tour of the Caribbean. The royal couple’s first stop in Cuba was to attend a wreath-laying ceremony to pay respects to essayist and poet Jose Marti, one of Cuba’s revolutionary heroes, according to the BBC. The pair are also set to explore Britain’s cultural and academic relationship with Cuba, including key themes such as the arts, youth entrepreneurship and heritage restoration, People reports. Queen Elizabeth II has never visited the country since it came under communist rule in 1959 but it’s hoped Charles’ visit will offer an opportunity for the two nations to forge closer ties.